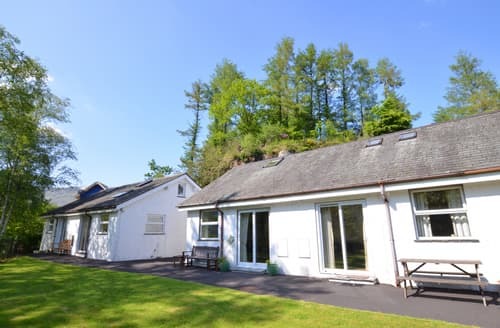 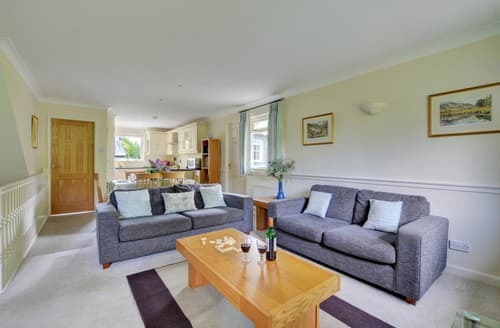 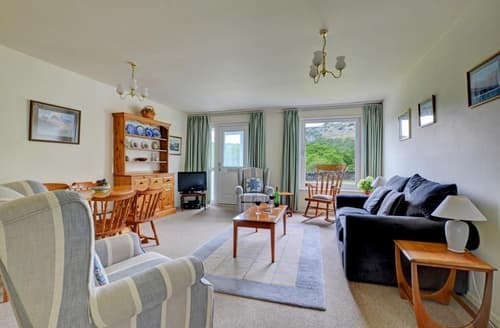 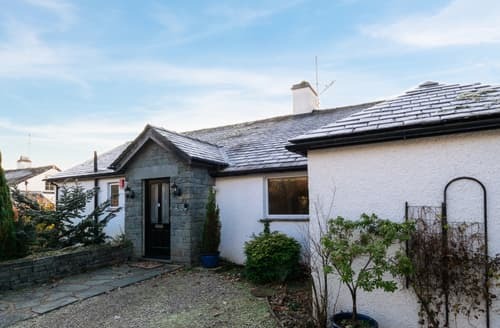 A fabulous bungalow in the village of Elterwater with magnificent views of the Lakeland fells. 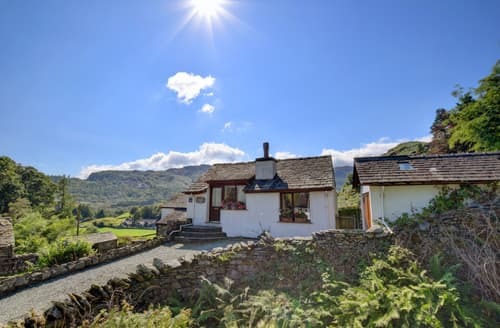 A traditional Lakeland cottage in the heart of the Langdale Valley with a wood burner and fine fell views from most of the windows. 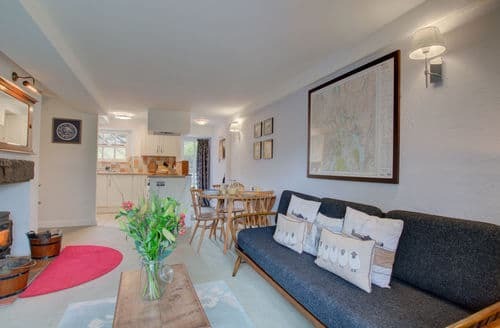 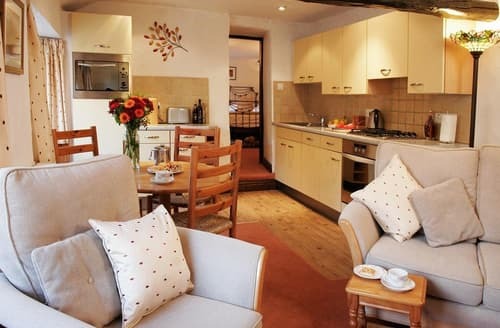 S25353 is a charming cottage which has been tastefully refurbished and sleeps up to 4 people. 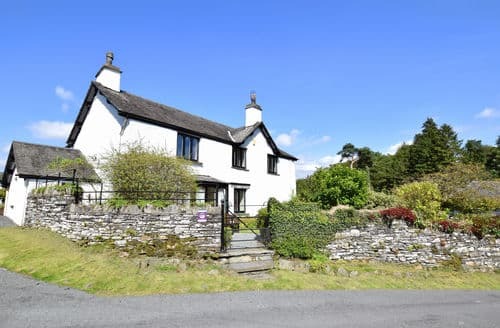 The garden is south facing and the superb views take in Chapel Stile and the fells. 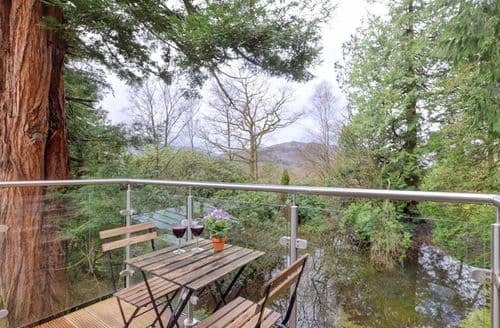 Relax and enjoy this beautiful part of Cumbria. 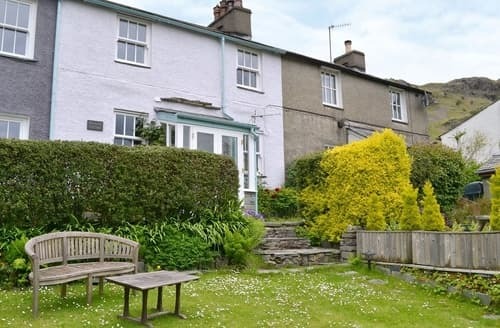 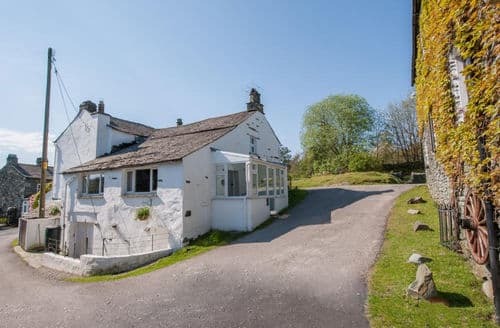 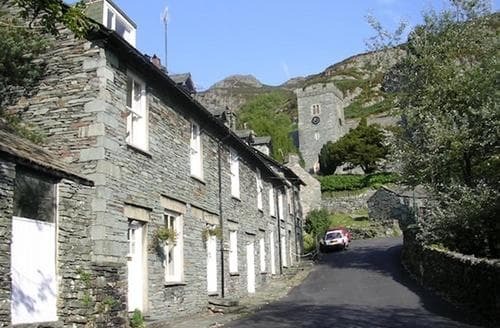 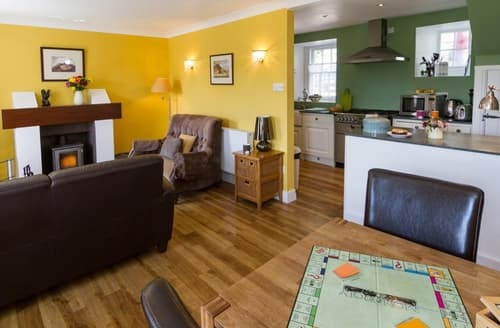 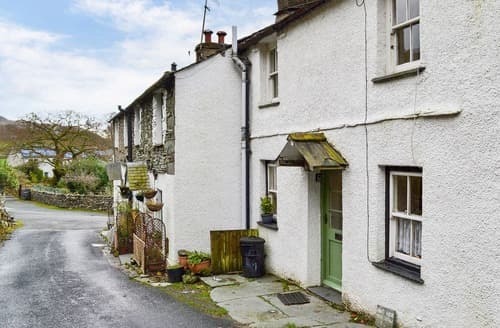 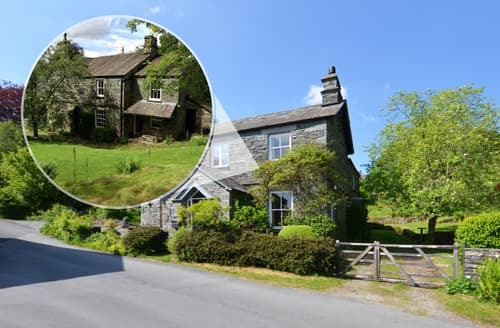 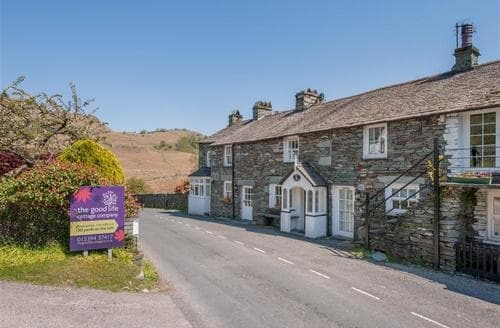 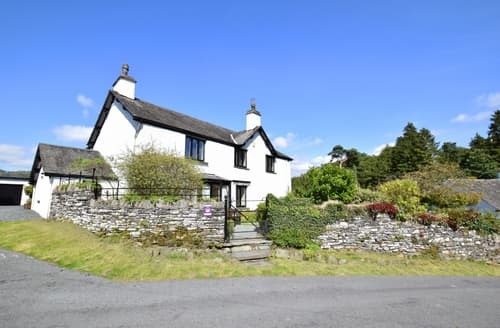 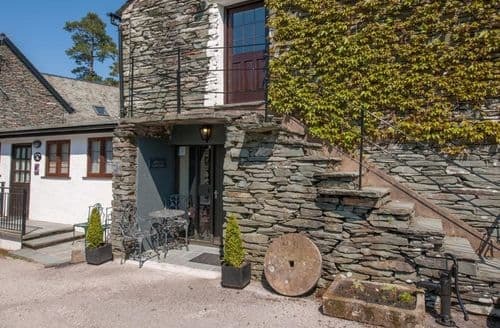 Situated right in the heart of the Lake District National Park, this characterful 18th-century cottage is the perfect base for exploring the area. 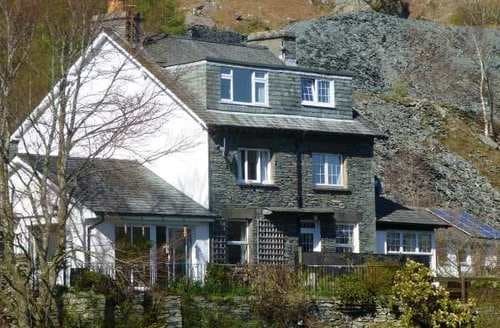 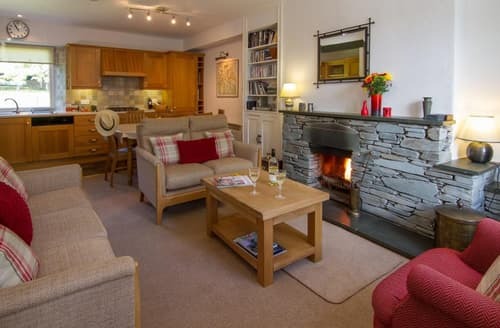 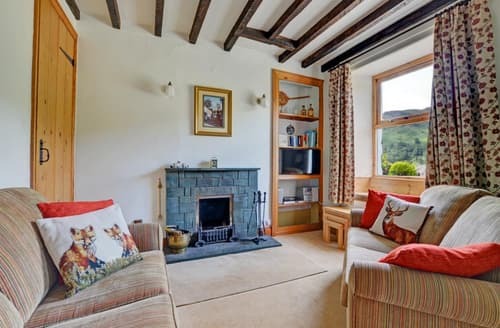 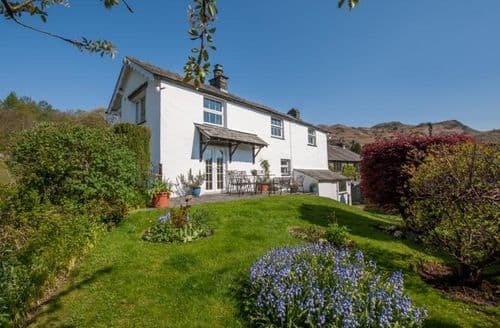 S153993 is a cosy traditional cottage in the heart of Elterwater. 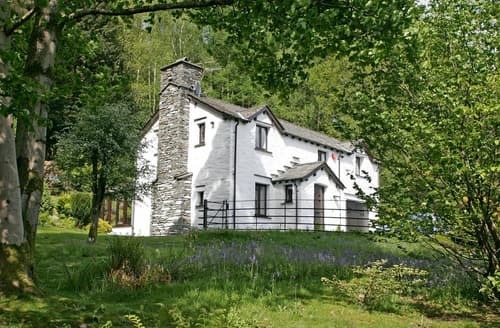 It sleeps up to 3 people and was originally a Joiners workshop. 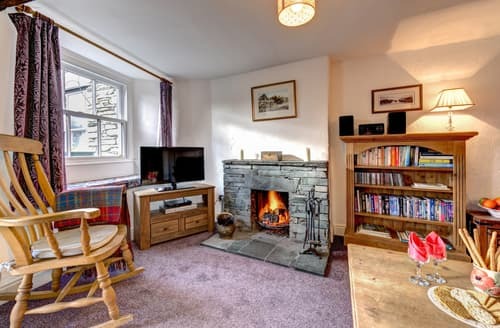 Ideally suited for walkers it has space for muddy boots and a woodburner to keep you cosy on those colder evenings.